Meizu M3 Note has launched in China. 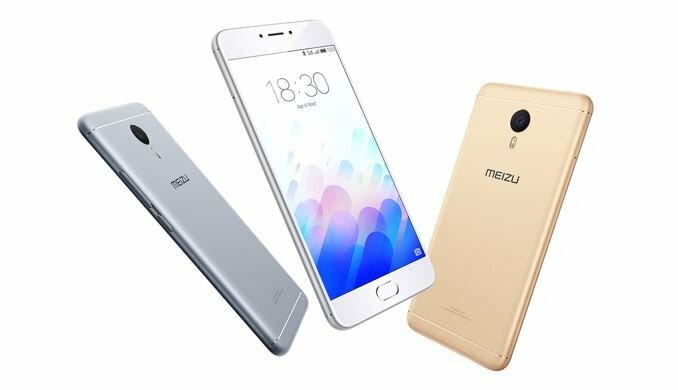 The latest version contains more powerful components than its predecessor M2 Note and runs on Android 5.1 using Meizu’s own user interface Flyme. It’s worthwhile noting that Meizu hasn’t opted for the latest Android 6.0 Marshmallow OS. The design of Meizu M3 Note resembles that of the Ubuntu-based Pro 5 phone. The aluminium alloy case hosts a 5.5-inch IPS screen in full-HD. The Mediatek processor Helio P10, which has the highest energy efficiency ratio (EER) of all Mediatek processors, has eight cores and a maximal frequency of 1.8 GHz. It’s been underclocked in order to reduce the power consumption. The battery capacity is 4,100 mAh, which together with the efficient, underclocked processor, has the potential to achieve really long battery usage times. Meizu claims that the battery lasts two days under normal usage and 12 hours while multi-tasking. The GPU Mali-T860MP2 can also be found in the phones Lenovo K5 Note and Oppo R9. 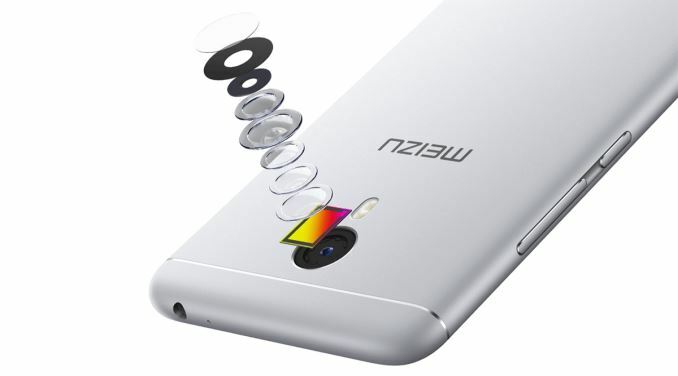 Meizu sports two cameras. The rear cameras sports a resolution of 13 MP, has a fast f/2.2 sensor and employs optical image stabilisation. A two-tone flash lights up dark objects at night. The front camera has a resolution of 5 MP. Meizu M3 Note retails at a very attractive price point in China (CNY 799 for 2GB storage which converts to about NZ$180) although the price in overseas markets is bound to increase somewhat. The predecessor Meizu M2 Note costs about $285 including shipping, which should give an indication about the pricing. The phone hasn’t been released yet in New Zealand though. Next Next post: HP Elite X3 – Smartphone or Hybrid Tablet?